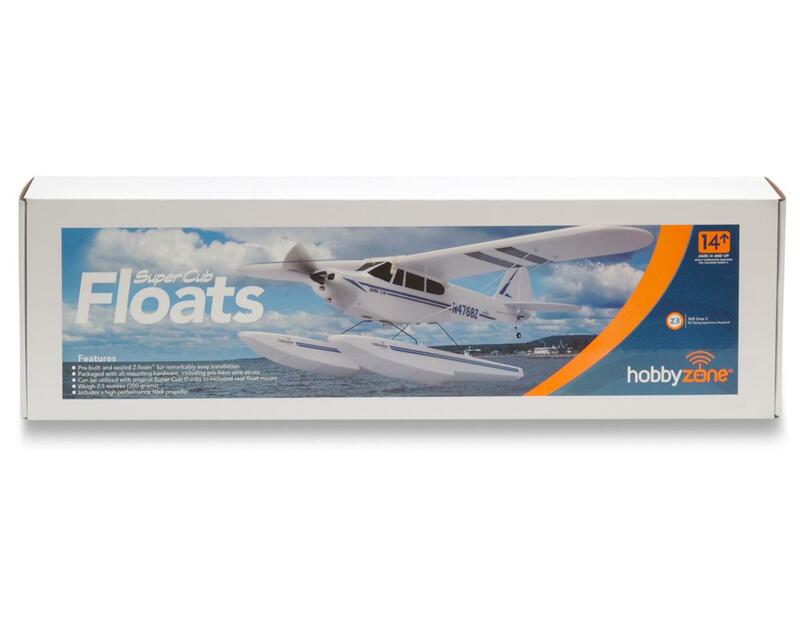 This is a HobyZone float set for the HobbyZone Super Cub LP electric airplane. If you have progressed past the teach-yourself-to-fly stage and are looking to add even more excitement to your RC flight experience, the Super Cub float set is the perfect option. 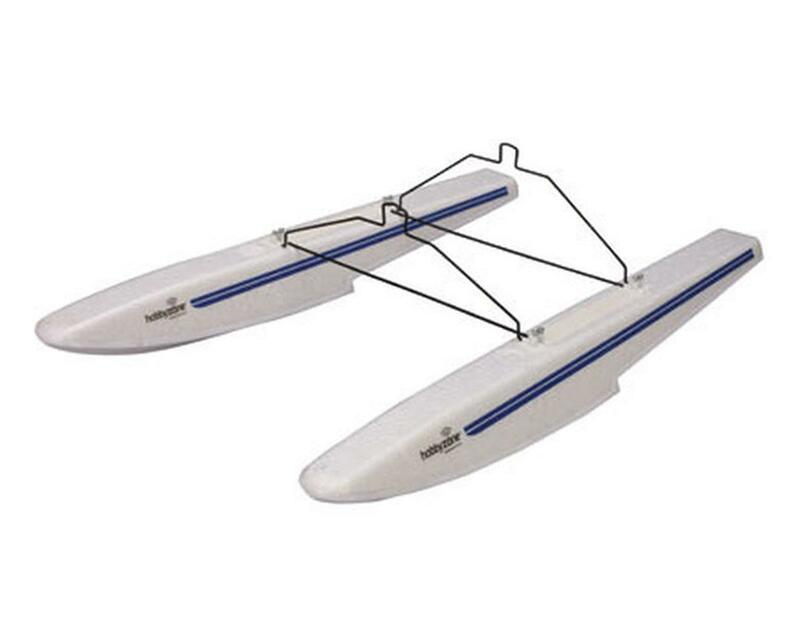 This lightweight, Z-foam™ float set includes a larger prop (10x8) to maximize the performance of the Cub on floats. These floats are a Zone 3 product, and are not recommended for beginners due to the difficulty of flying off of water.